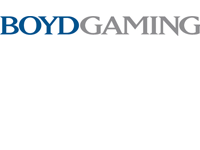 The International Association of Gaming Advisors (IAGA) announced today that its 34th annual International Gaming Summit will be held June 2-5, 2015 at the Fairmont Pacific Rim hotel in Vancouver, British Columbia. 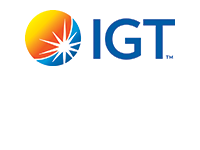 As the gaming industry’s premier event that brings together leaders from all global gaming sectors, the Summit provides gaming operators, suppliers, attorneys, investors, bankers, regulators and other senior advisors with an unparalleled opportunity to meet and discuss the top issues and challenges facing gaming today. 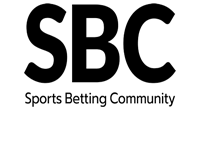 Held Wednesday, June 3 through mid-day on Friday, June 5, the International Gaming Summit will include a wide range of panels, break-out sessions and keynote speeches addressing the top issues facing the global gaming industry today. Highly regarded as the top educational conference for gaming industry executives, the Summit focuses on expanding its delegates’ critical knowledge, tools and best practices needed to be successful in the global gaming industry, and augments the educational seminars with a variety of networking events held in several of Vancouver’s most appealing venues. A full schedule of the IAGA International Gaming Summit Seminars and each day’s networking events is available at www.theiaga.org. 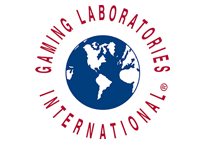 The GLI University Regulator Seminar will be held from 9 a.m. until 4:15 p.m. and will include numerous sessions covering a wide range of global gaming regulation issues including policy issues for new and emerging jurisdictions, online gaming regulation, and anti-money laundering policies and compliance programs. Space is limited, and registration is available at www.gaminglabs.com. NCRG @ IAGA will be held from 9 a.m. until 4:15 p.m. and will focus on numerous responsible gaming topics and concerns including responsible gaming in new jurisdictions, self-exclusion programs and understanding positive play. Space is limited, and registration is available at www.theiaga.org/ncrg-iaga. IAGA also announced that its Summit keynote discussions will be provided by Paragon Gaming Chairman Diana Bennett and Scientific Games CEO Gavin Isaacs. As Chairman of the Board and co-founder of Paragon Gaming, a developer and operator of gaming based properties including one in development in Vancouver, Ms. Bennett is a second-generation casino operator and one of the most effective and respected executives in the gaming industry today. 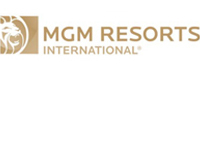 Mr. Isaacs held leadership roles with several gaming technology manufacturers, including SHFL entertainment, Bally Technologies, and Aristocrat Technologies before being tapped to lead global gaming and lottery powerhouse Scientific Games. The International Association of Gaming Advisors (IAGA) is a 35-year old organization of gaming advisors that provides its members with commercially relevant engagement, education and integration in the gaming industry. With a global membership that includes a broad array of gaming industry attorneys, senior executives, financial advisors, regulators, consultants and academics, the IAGA provides a collaborative forum for discussing the key issues affecting global gaming today. 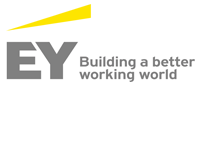 For more information or to become a member, visit www.theiaga.com. 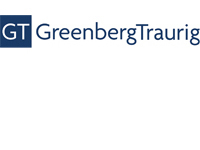 Platinum Sponsors: Greenberg Traurig, MGM Resorts International and Vantiv. 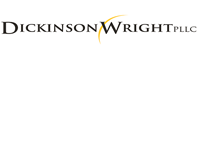 Bronze Sponsors: Association of Gaming Equipment Manufacturers (AGEM); Balch & Bingham LLP; Butler Snow; Crown Resorts Limited; Gaming Technologies Association (GTA); Global Gaming Business; Harris Hagan; Jones Walker; Paul, Weiss, Rifkind, Wharton & Garrison; Penn National Gaming and Stone Pigman Walther Wittmann.